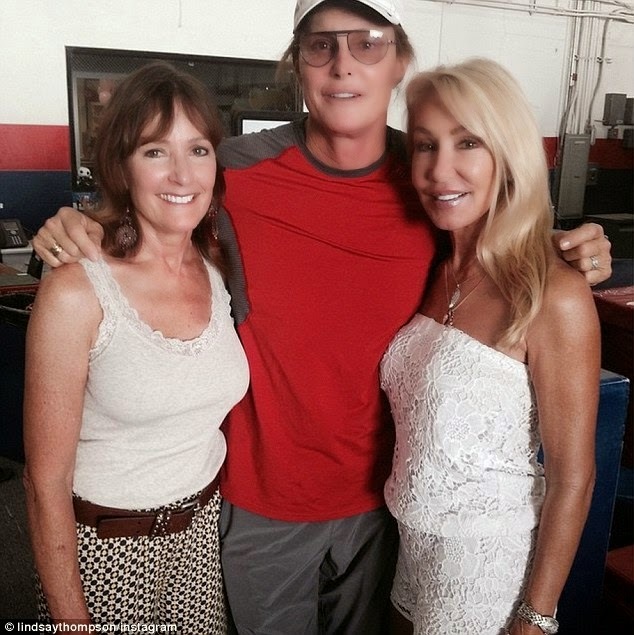 Bruce Jenner and 2 of his ex wives were seen pictured together on Instagram. 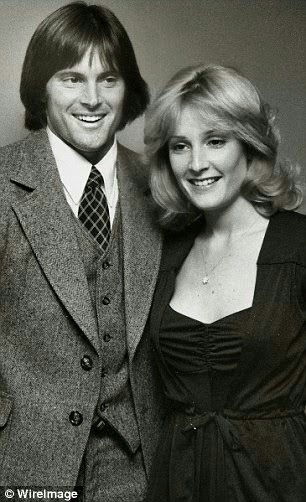 His ex wife Linda Thompson who was married to Bruce from 1981 to 1986 posted a snap of Bruce with his arms around both her and his first wife Chrystie Crownover, with a link to a lengthy and glowing article she wrote for the Huffington Post about their lives together. 64 year old Thompson is the mother to his children Brandon Jenner, 33, and Brody Jenner, 31. In her Memoir, she said looking back at their time together there were no clues that Bruce was questioning his identity because he was very confident and seemed comfortable in his own skin, hence was shocked when he made a confession. Chrystie is the mother to his children Burt Jenner, 36 and Casey Marino nee Jenner, 34. 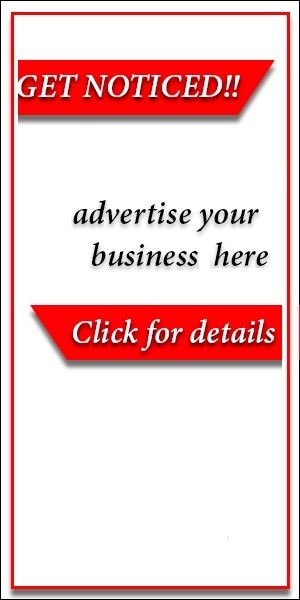 She said he confessed to her when Brody was about 18-months-old and Brandon was about 3-and-a-half-years-old. "Bruce came to me one day with a very somber look on his face and said, 'There's something about me that I really need to tell you, something you need to know,'"
Thompson shared her shock when Jenner admitted to identifying as a woman, and questioned him extensively. "Bruce lamented, 'I have lived in the wrong skin, the wrong body, my whole life. It is a living hell for me, and I really feel that I would like to move forward with the process of becoming a woman, the woman I have always been inside,'" she said. Linda confessed that she tried to fix him because she thought he was only going through a phase so suggested therapy but it didn't help the situation, so after 6 months of therapy, they separated. She explained that even though she kept his secret she still loved him nonetheless. A Kardashian insider said that while Kris was aware of Bruce's female tendencies, she, like Linda believed it was a phase as well. Kris Jenner, Bruce's last wife who is the mother to models Kendall Jenner 19 and Kylie Jenner 17, still hasn't said much in regards to his transition, well, apart from her single sentence tweet. 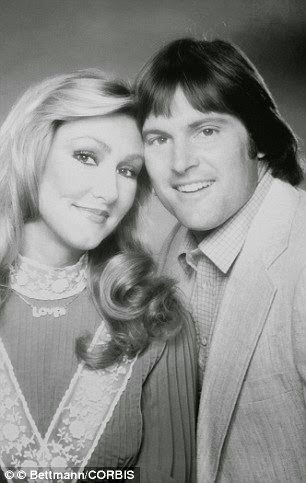 Bruce Jenner was married to Chrystie from 1972 to 1981. Married to Linda from 1981 to 1986 then to Kris Kardashian Jenner from 1991 to 2015.